This article covers all you need to know about UBA MONEY TRANSFER on phone via SMS without internet connection. The transfer code and procedure for transferring money from one UBA bank account to another UBA account and also to different bank account through. 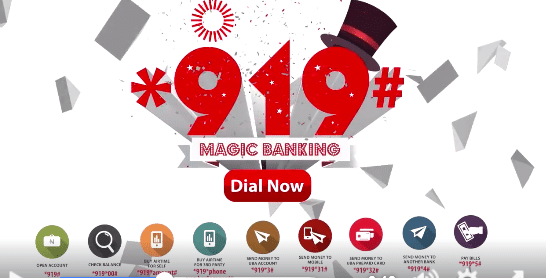 How to open a UBA Account; *919# Account Opening. All Nigerian banks money transfer code. What are the transaction limits available on USSD?